Mad Max Fury Road is a movie that left a big impression on us all in a multitude of different ways. But one of its most searingly memorable aspects was its imposing, dictatorial bad guy Immortan Joe. With an avalanche of long, white hair, a muscled, Plexiglas carapace barely disguising the boils, scars and sores that fester beneath, and a fearsome horse-toothed skull breather mask, Joe cut a mythical figure. One seemingly ripped from our cold-sweatiest nightmares. Given it took so long for writer-director George Miller to bring his reinvigorated Mad Max series to the screen (almost 20 years, in fact), it’s not surprising that the character went through so many design iterations, at one point even being envisioned in concept art as having blue skin. 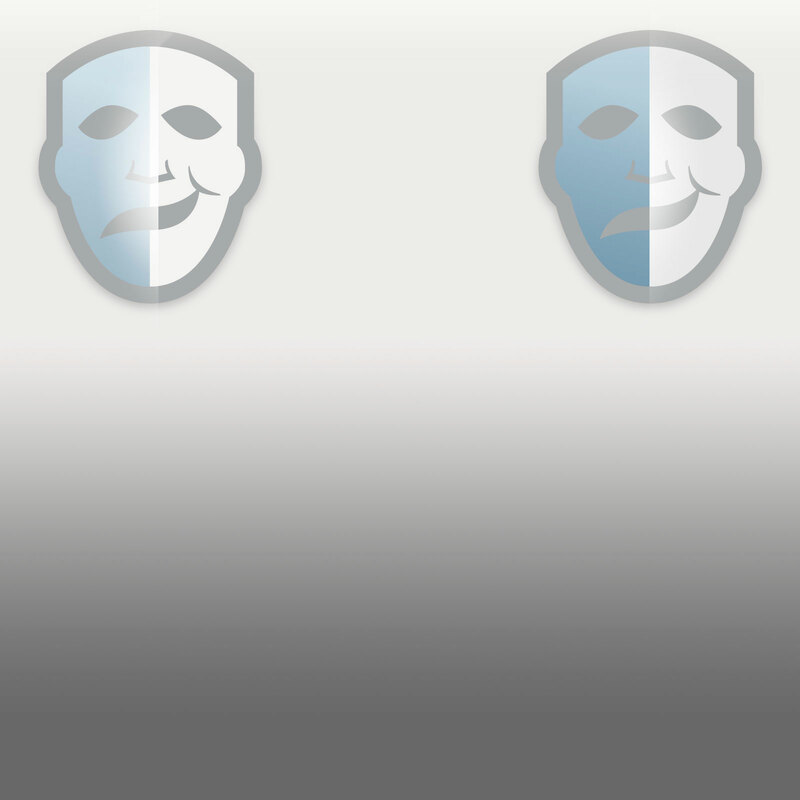 But a constant was that menacing, long-dentured mask. The idea was that it was something the man formerly known as Colonel Joe Moore required to survive, owing to the post-apocalyptic conditions whittling away at his health. 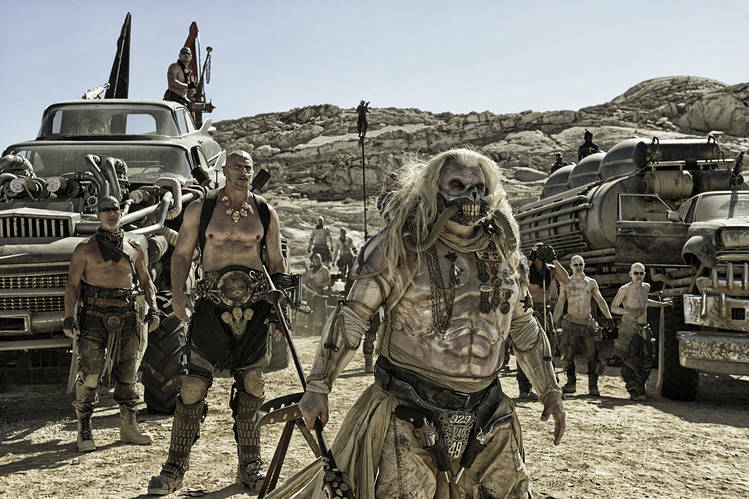 As make-up artist Lesley Vanderwalt (who was Oscar-nominated for her work on Fury Road) said, “he’d become quite putrid from all the toxic waste and years of battle. We were looking at examples of all these terrible diseases for him, like syphilis.” He’d also clearly contracted some kind of respiratory condition, but rather than display his need for breathing apparatus, Joe turned it into a symbol of strength. Joe’s armour, meanwhile, performs a similar role, shielding his pustulant form while its muscular contours bringing to mind the breastplates of Ancient Greece and Rome — civilisations which had their own living gods. Created by Simon Brindle at Artisan Armours in the the UK, the hard, clear plastic armour was also festooned with medals and trophies by costume designer Jenny Beavan (also Oscar-nominated), “as dictators seem to love to do”. Among them are mobile phone parts and lettering from cars; “stuff from the past that he still holds dear,” said Beavan. The most significant aspect of Joe, of course, is the actor who went through an hour of make-up and costume-fitting every day on set to become this fearsome overlord. Namely Hugh Keays-Byrne, who actually played the villain Toecutter in the first ever Mad Max, and had been asked by Miller to return to his ravaged, arid world as a considerably more formidable antagonist. Playing Joe wasn’t easy for Keays-Byrne, who is now 70 years old. “This film took me into an area of technology that I’d never been anywhere near before,” he revealed on release. “It was a bit scary.” The hardest thing was judging his own performance, given a mask covered most of his face throughout production, not only obscuring his features but also muffling his voice, which had to be re-recorded later. Even so, Keays-Byrne was committed to the role, bringing a lot of himself to it and truly making it his own. 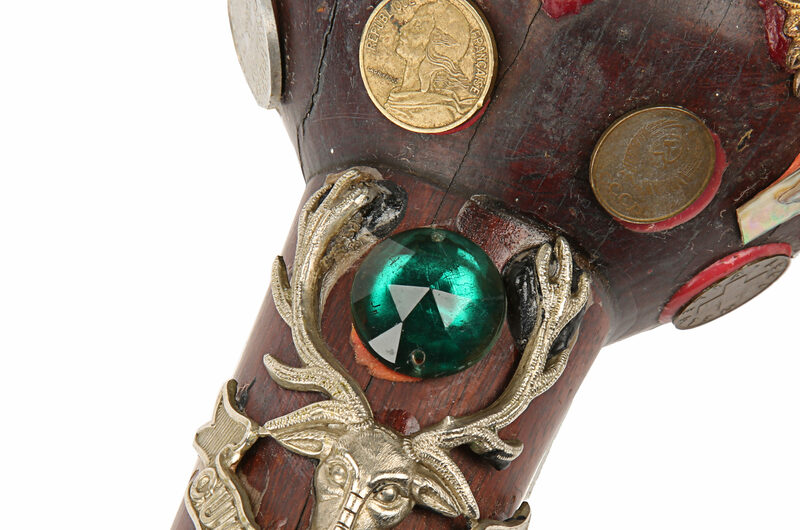 Just as he himself had provided the axe that Toecutter wielded, the actor gave Immortan Joe his symbol of power: the polished, wooden war club that is excitingly included as part of this year’s Live Auction. 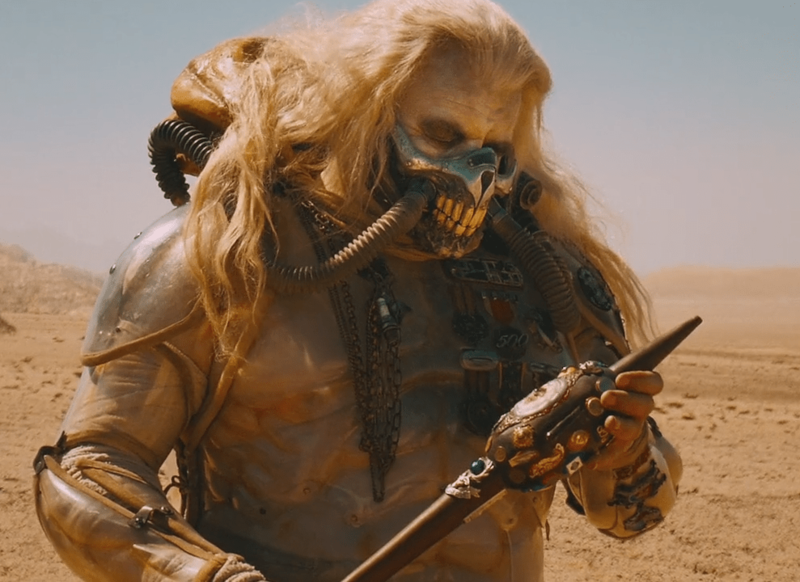 Here we find the key to the success of Immortan Joe as a character: not only the fine detail that went into his creation, but also the commitment and personal input that Hugh Keays-Byrne injected, to really bring him to horrible life. I saw the highlights from EMLA 2018 in your blog. I really like this post. I have really impressed. Thanx for sharing this post. If you want to increase your business then you can serve with sage software and if you are facing any issue related to this then Sage login support available any time.